We are the first positive psychology based dance studio in the world! Join us to find out how your child could learn to thrive! Our highly praised preschool programs offer original curriculum that INTRODUCE many types of dance to our younger population all while building social skills and self confidence! ACRO...because life is more fun upside down! We are certified in acrobatic arts for preliminary all the way through pre-professional levels! What makes AAD a family? Miss Abby is certified as a rhythm works integrative dance program instructor & believes in the inclusion of all those learning differences and any special needs. Also, AAD is a wingman for dance studio that strives to be a supportive community for all members to connect and thrive. 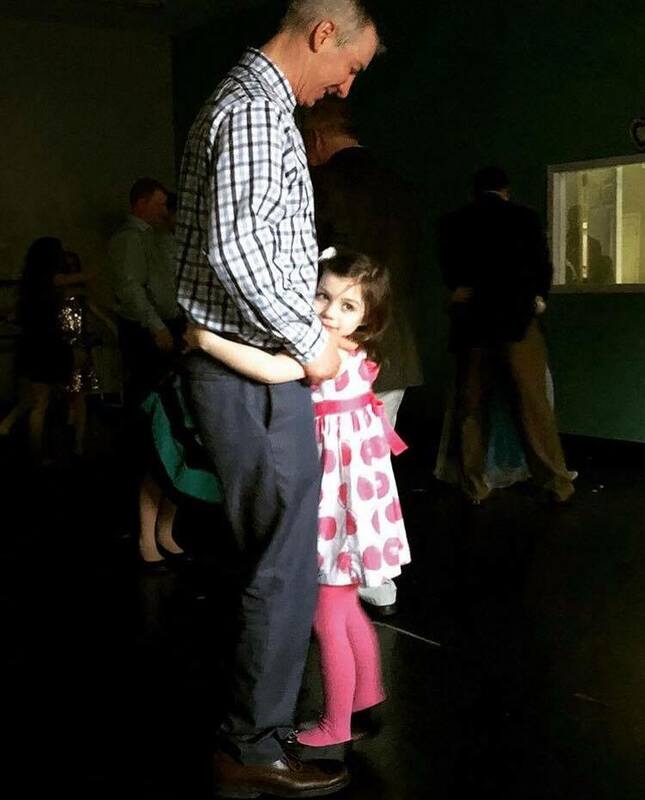 Our annual Father Daughter Dance is among the special additional events we carefully create to include the whole family at AAD. Each holiday season, AAD comes together to fulfill the wishes of a local family in need. 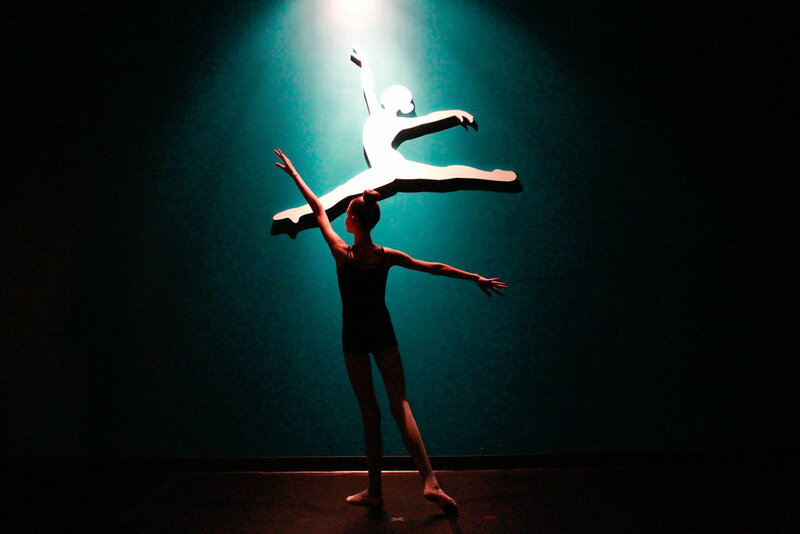 In addition, we strive to continually contribute to meaningful causes in the community & in the lives of our dancers.